Acura come visited me last week at Kampar so we decided to have lunch at Ipoh. 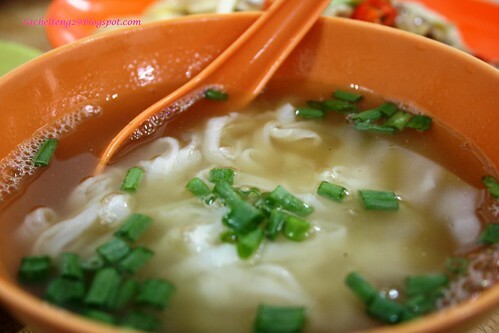 A visit to Ipoh won’t be complete without eating the famous Ipoh Chicken Rice and Hor Fun. 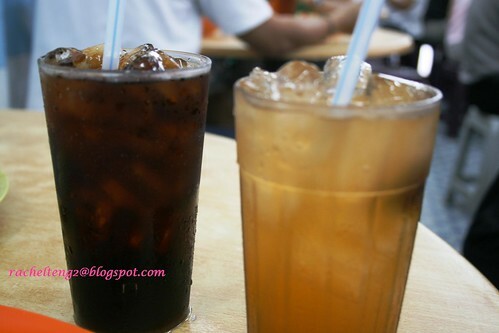 When mention about that this will lead to Lou Wong or Onn Kee which is located at Jalan Yau Tet Shin. 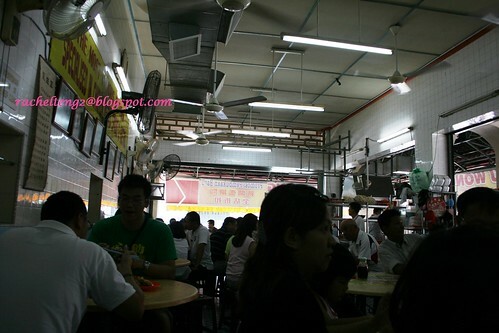 Onn Kee is Lou Wong’s utmost rival where the restaurant is just besides but this time we choose to try Lou Wong. 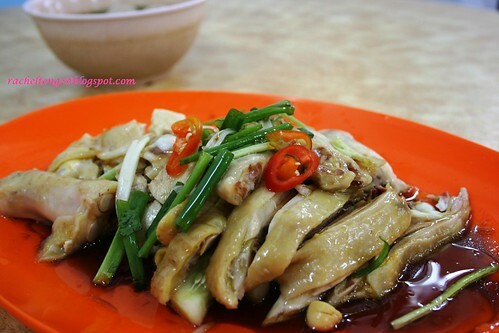 Lou Wong Tauge Ayam Kuetiau has become a permanent landmark in Ipoh. Is difficult to find a place to sit because is full & you stand there to wait for table. Once be seated the staff will come & take your order. Business is bustling every day especially weekend and holiday, but their service is good and fast. Food are served within 10 to 15 minutes. To be honest, the chicken not really impressed me & not really good as other people review. The chicken is only average compare to other steam chicken I try before. The chicken is smooth but not flavorsome. I love their bean sprouts, I can ate the whole plate of this & Acura like it too. 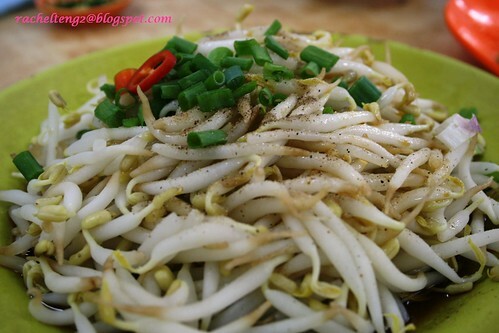 The bean sprouts is crunchy, fresh & juicy. It is tossed lightly with soy sauce & some sesame oil. We also order a bowl of rice & hor fun. 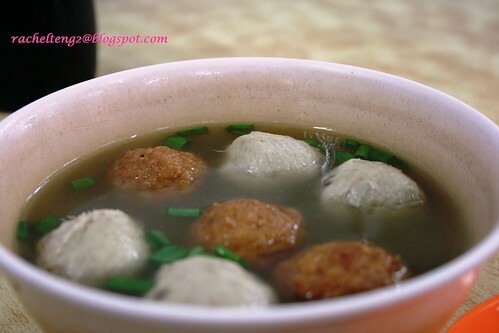 The hor fun is slightly smooth & taste good. It went well with the clear chicken broth. The rice also taste good & a good combination with this. Overall, we are satisfied with the food here. I not really remember the exact amount of the bill but it only cost around RM 18 to RM 21.